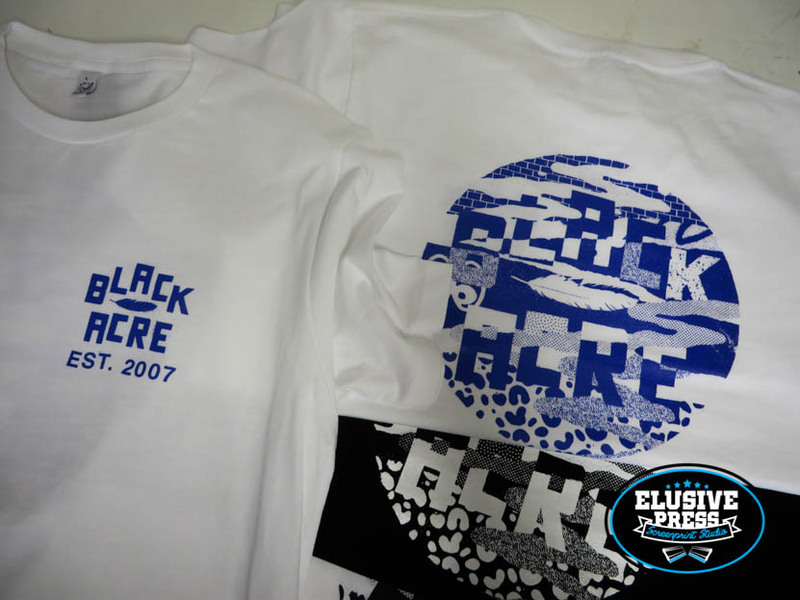 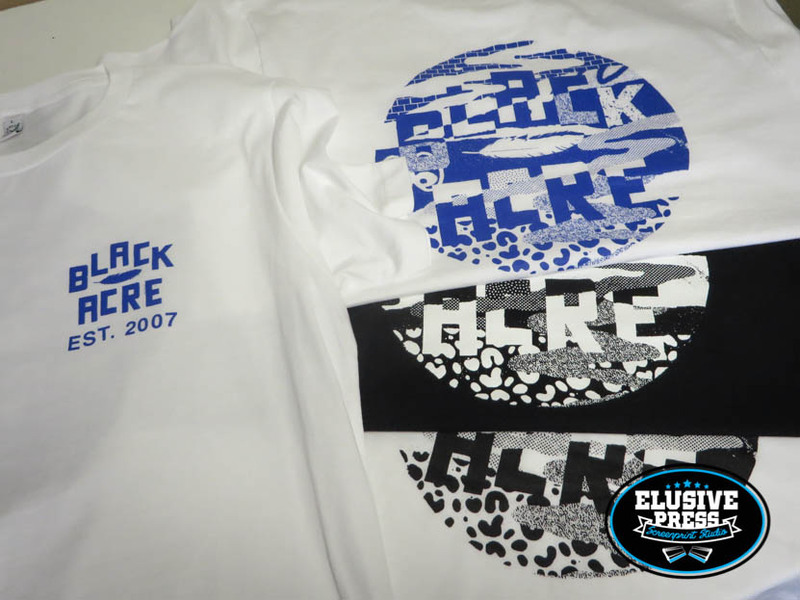 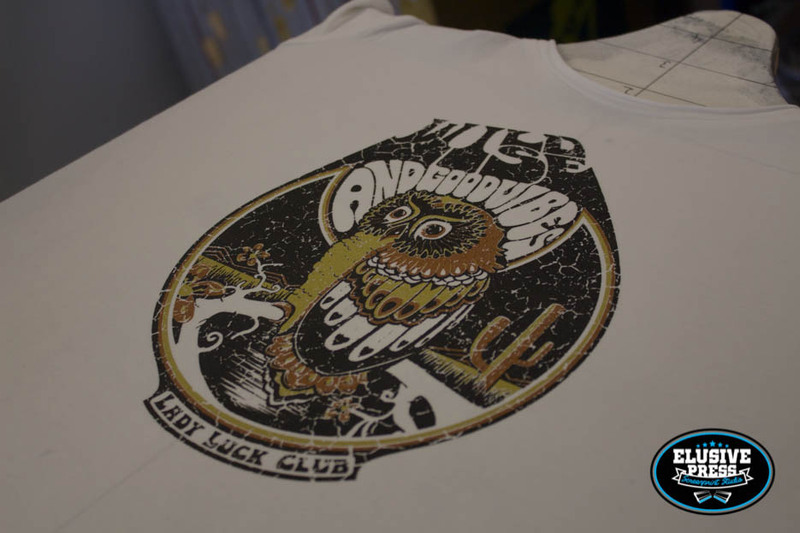 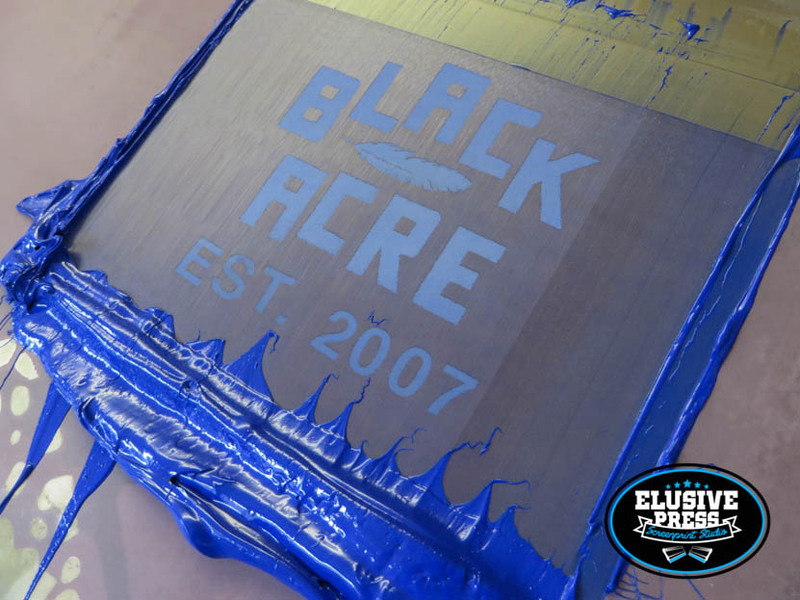 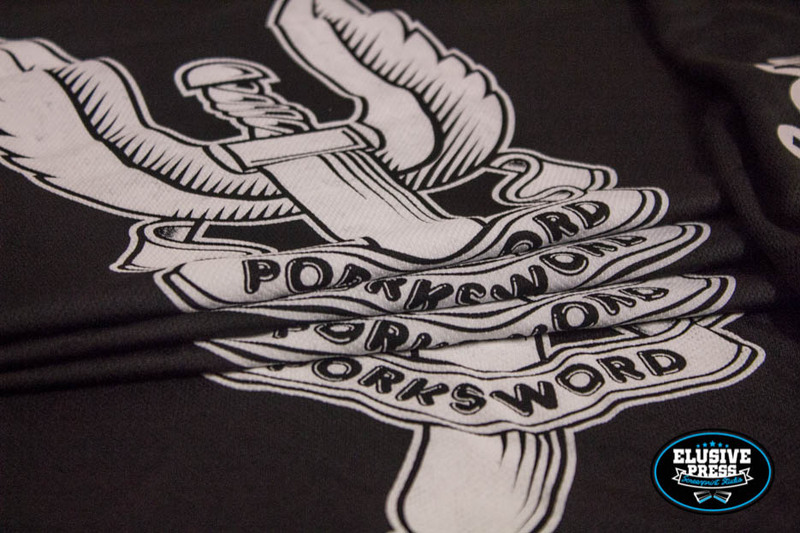 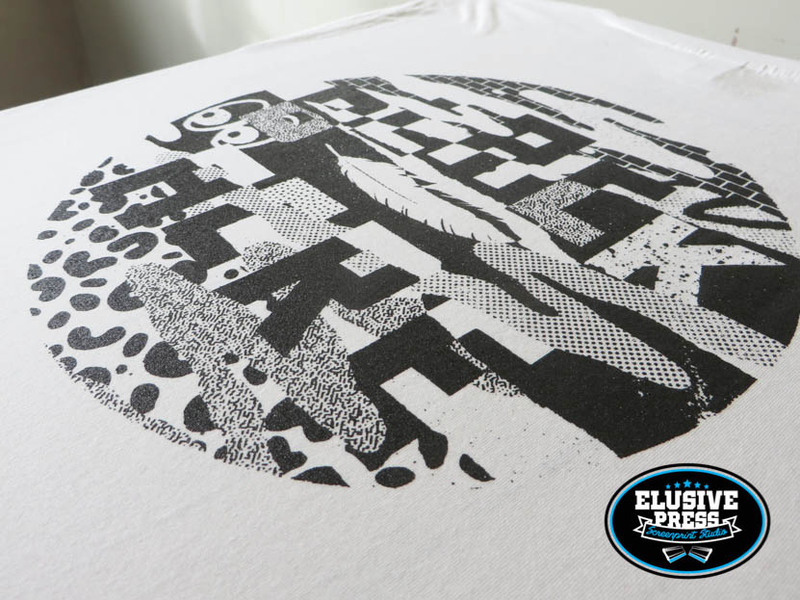 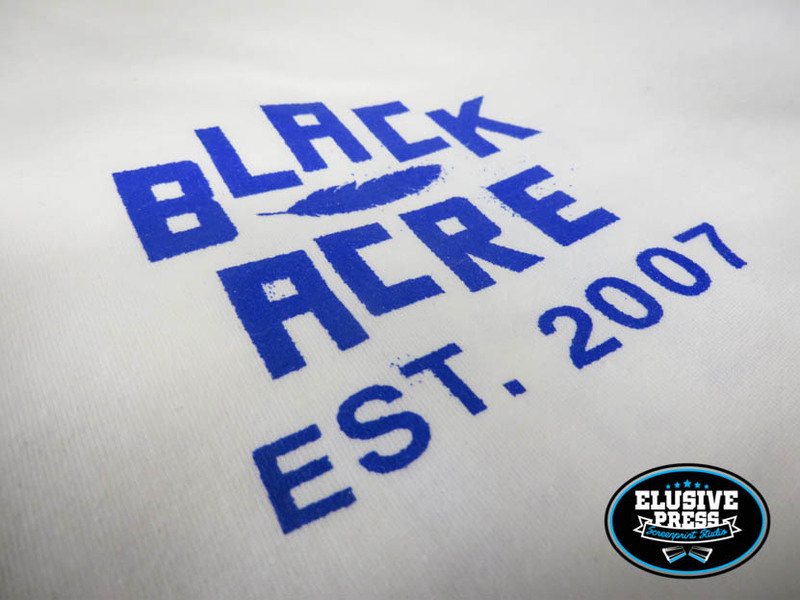 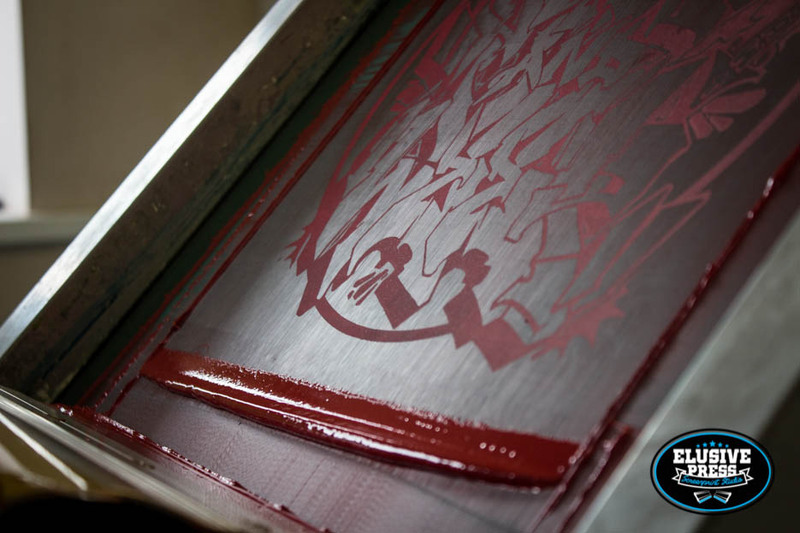 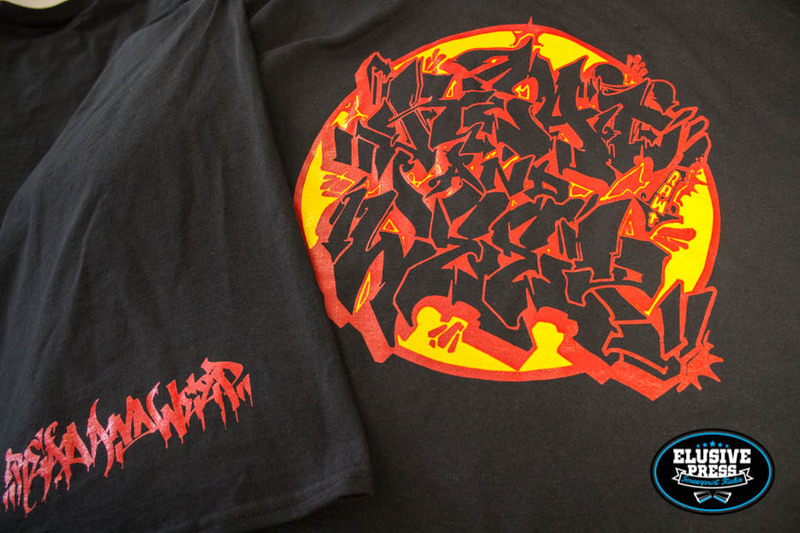 T-shirts we screen printed for Black Acre Records at our Bristol t shirt printing studio. 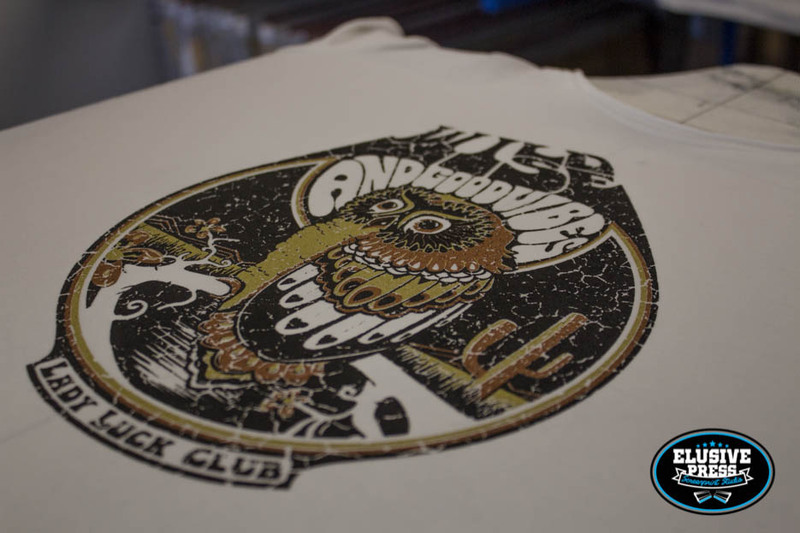 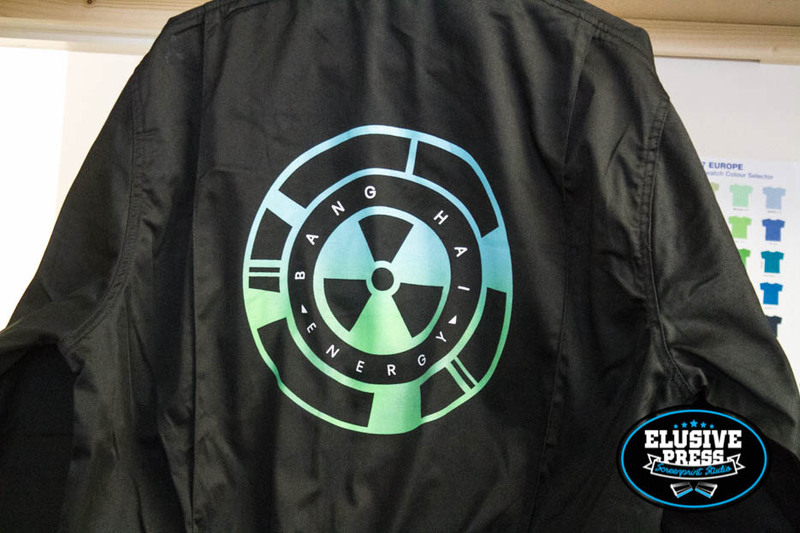 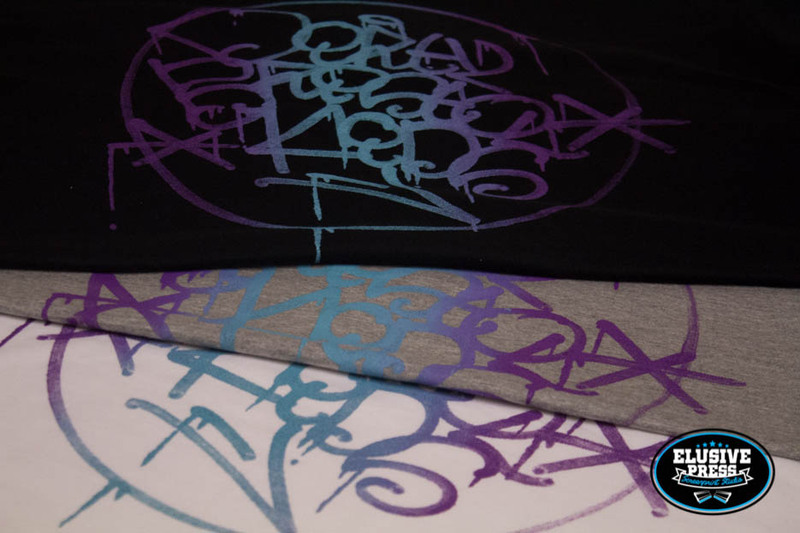 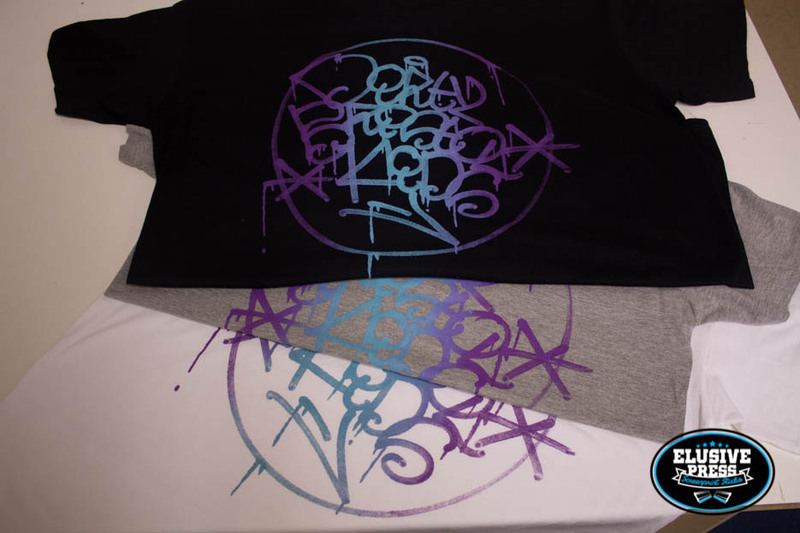 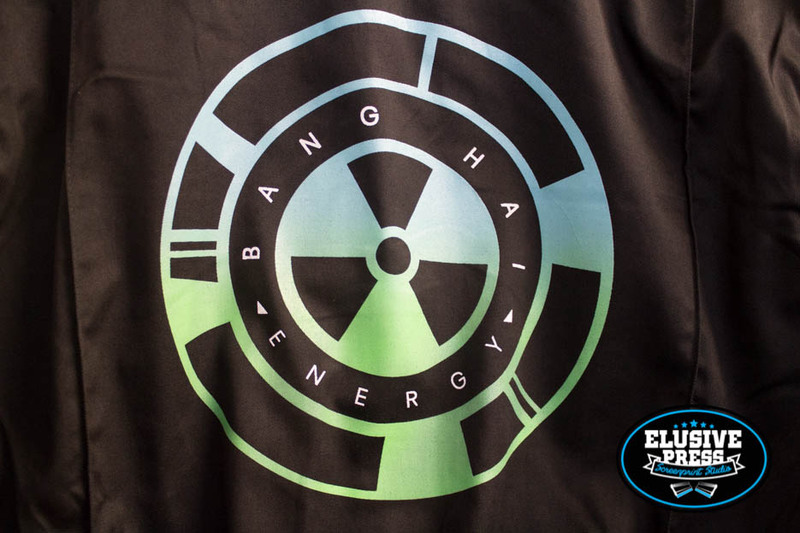 This design is to celebrate there 10 year anniversary and we think its a pretty awesome one. 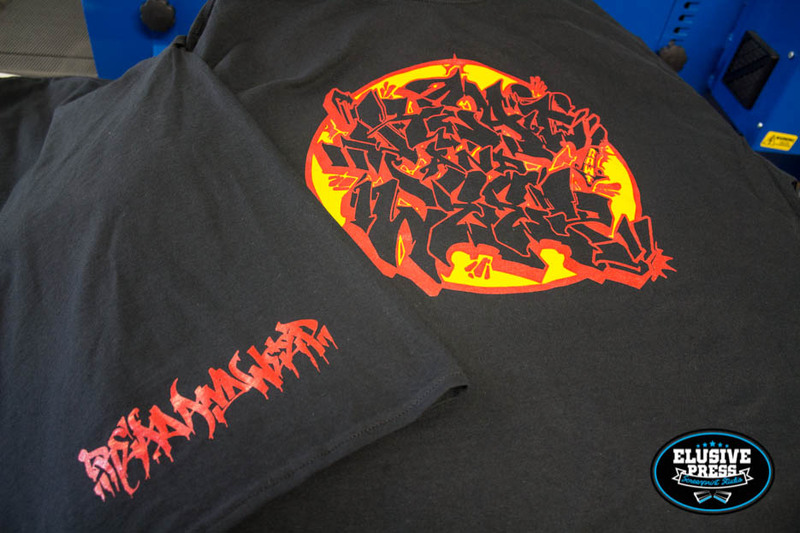 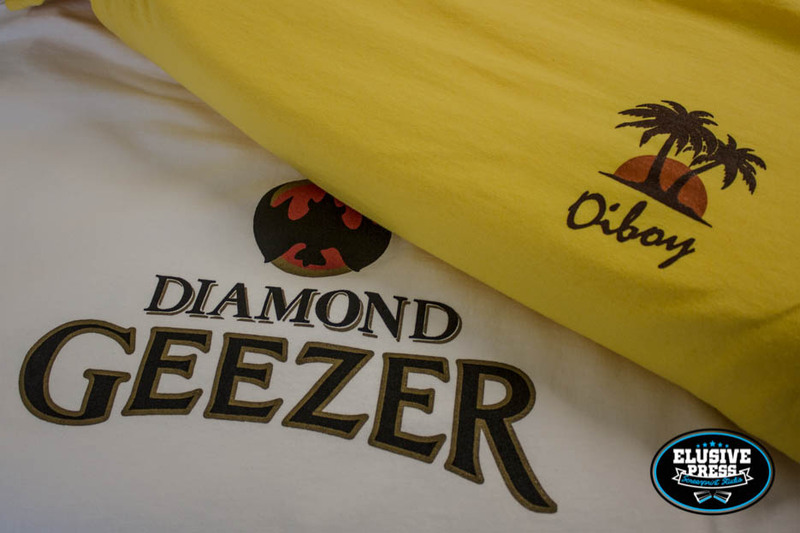 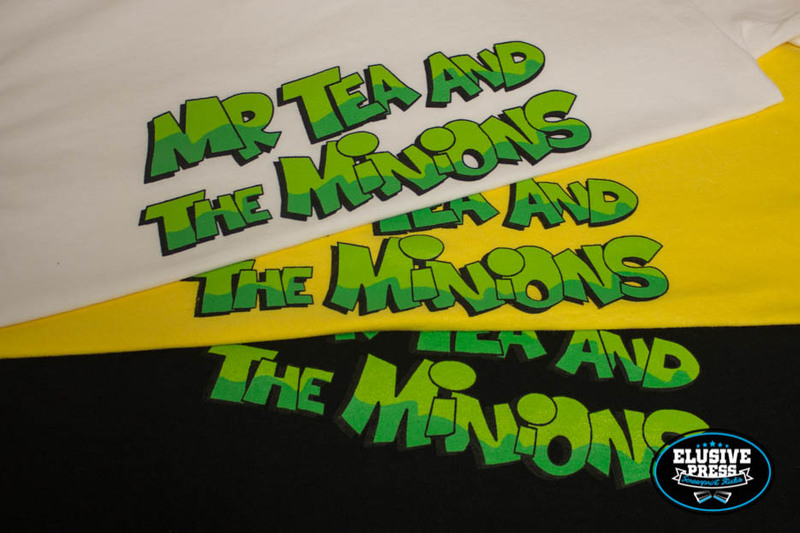 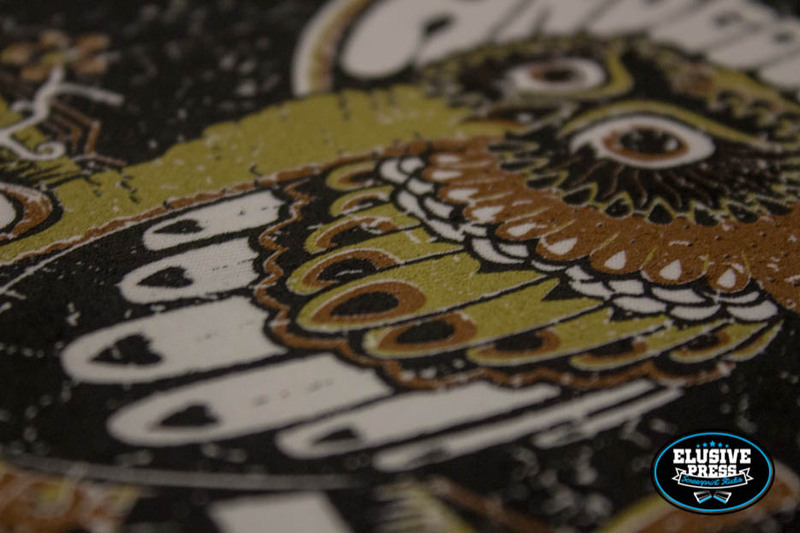 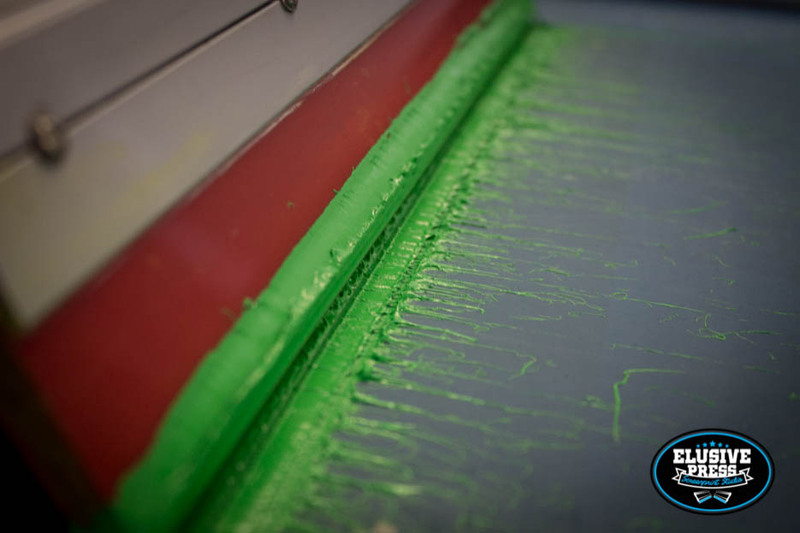 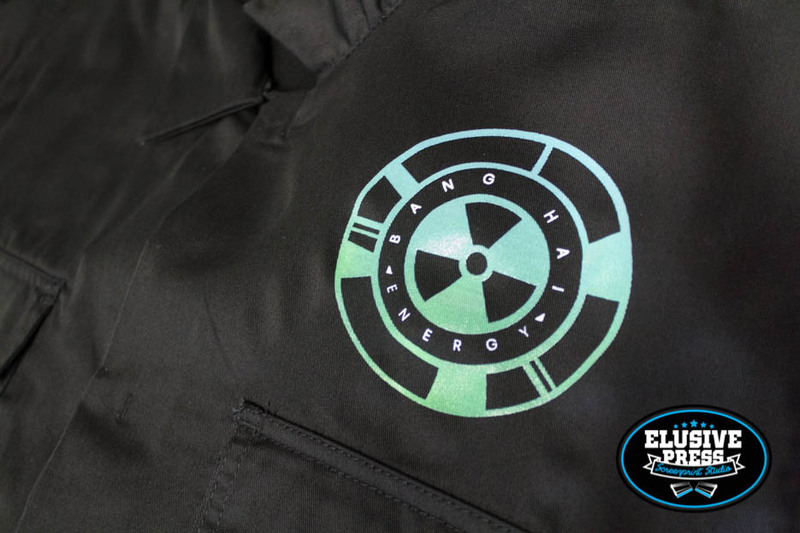 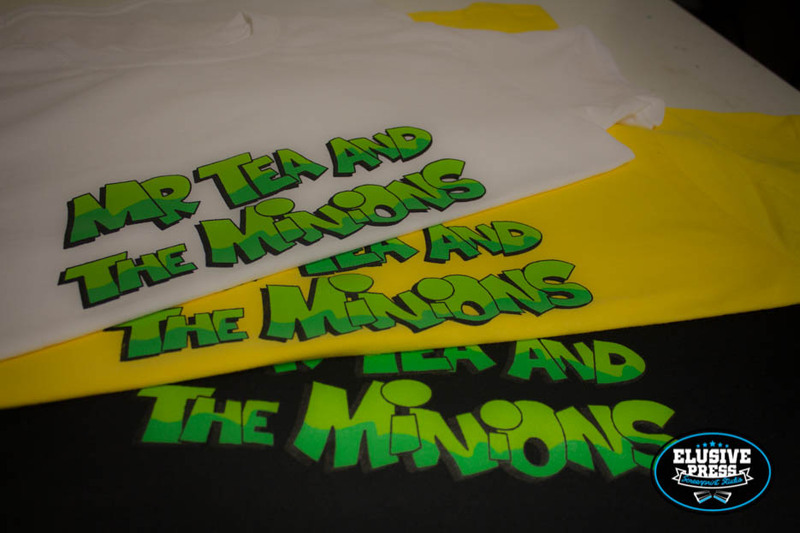 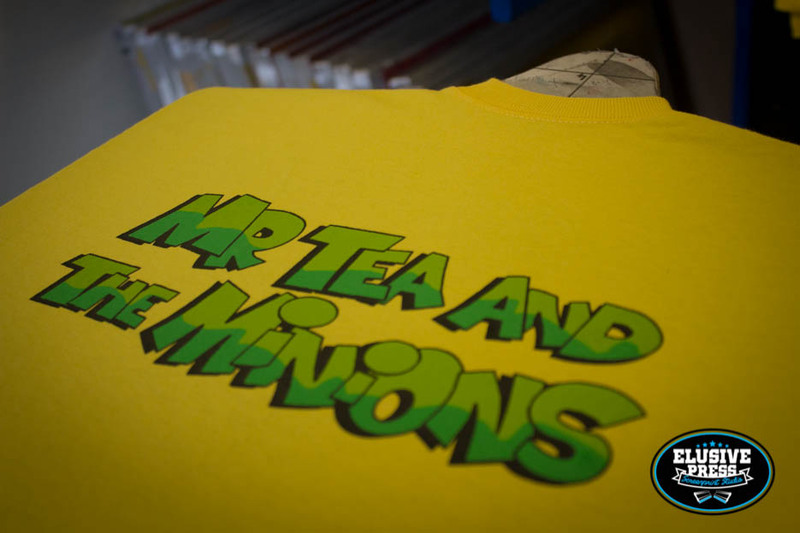 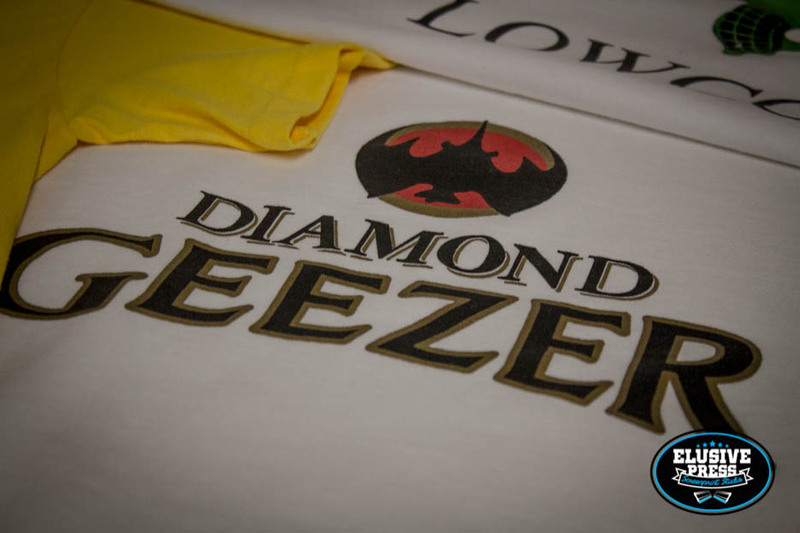 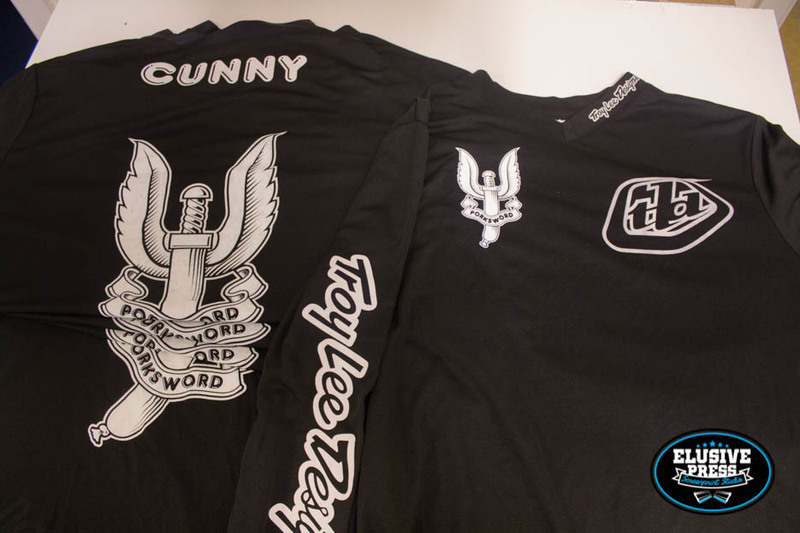 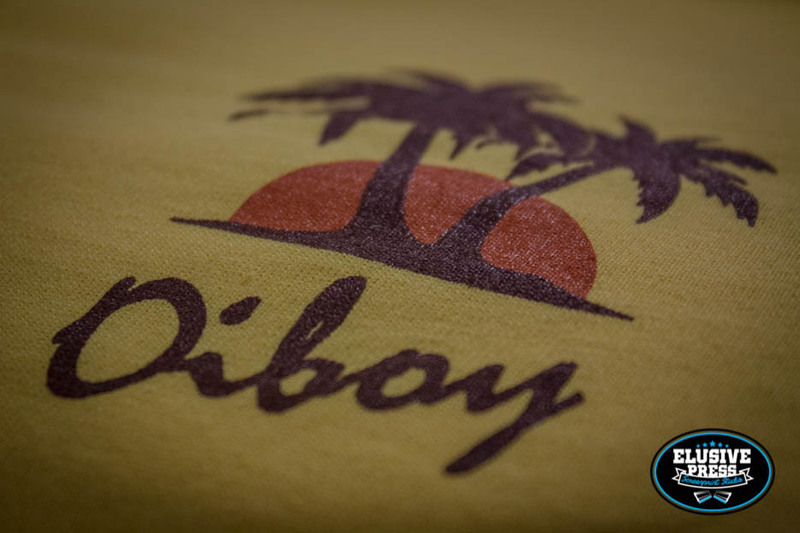 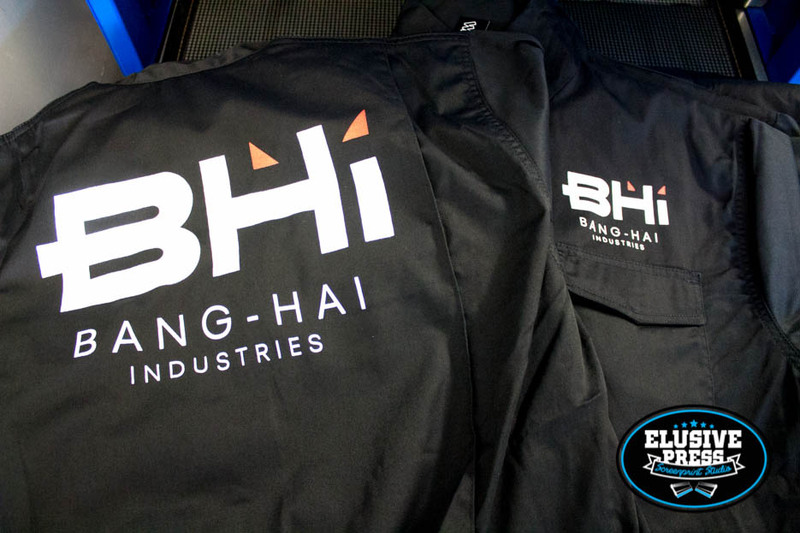 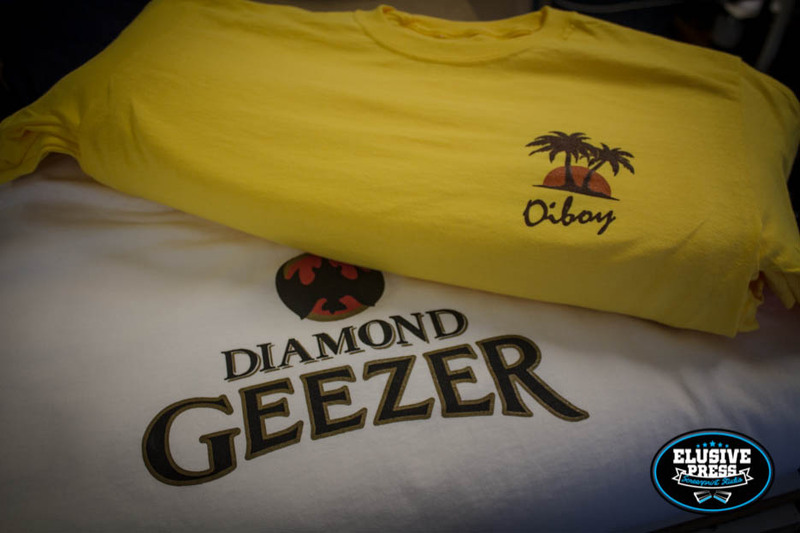 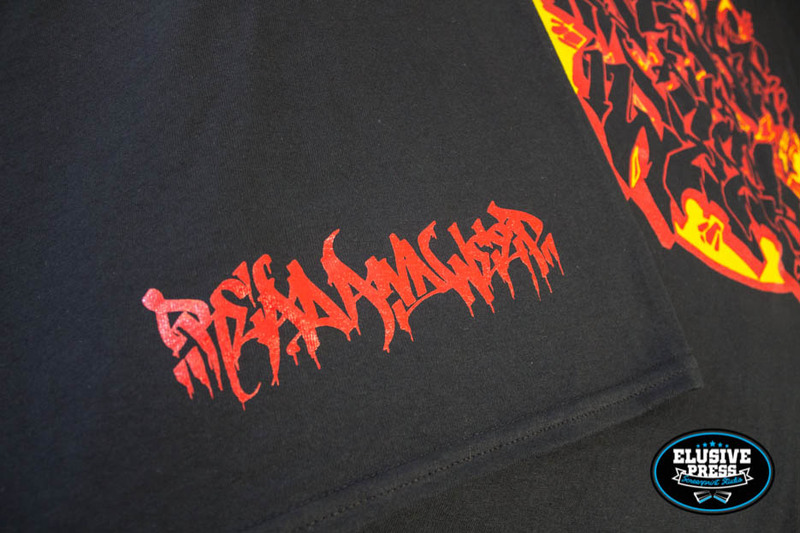 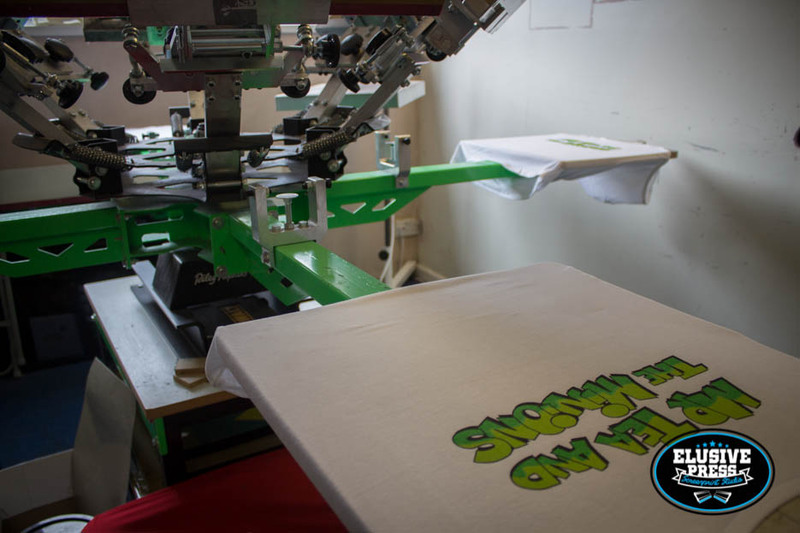 It is great working along side such great independent company’s like this, one of the many reasons we love screen printing. 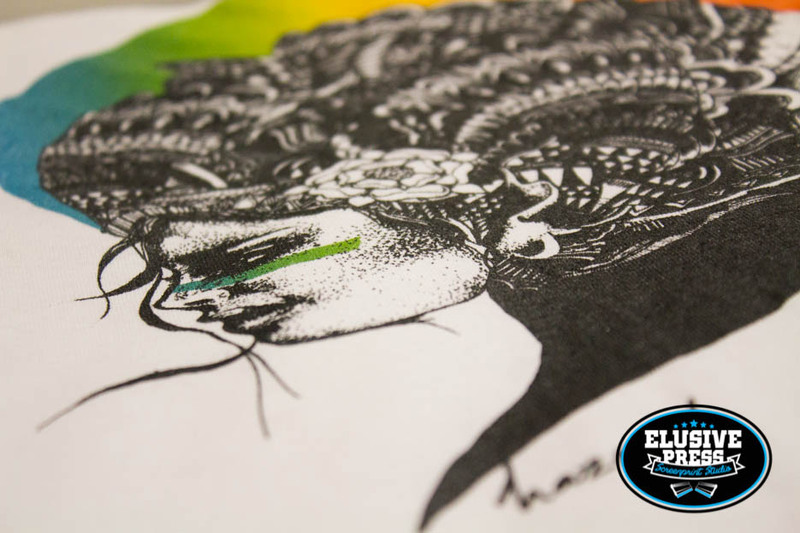 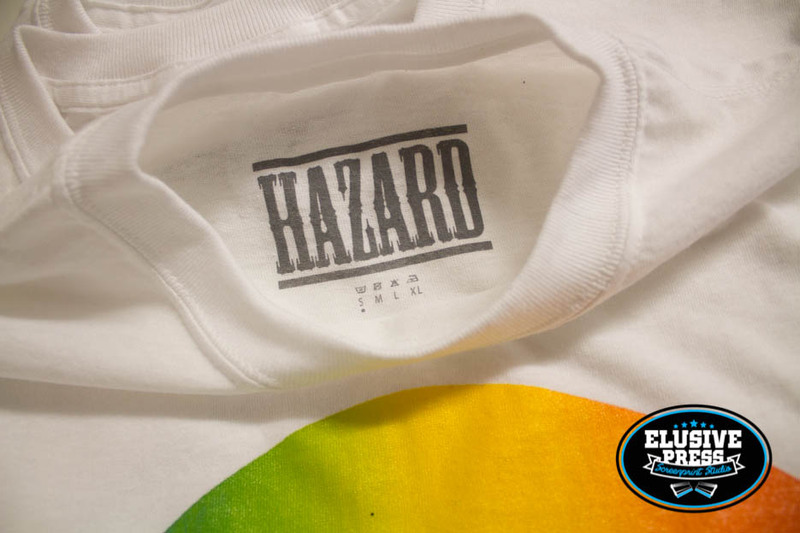 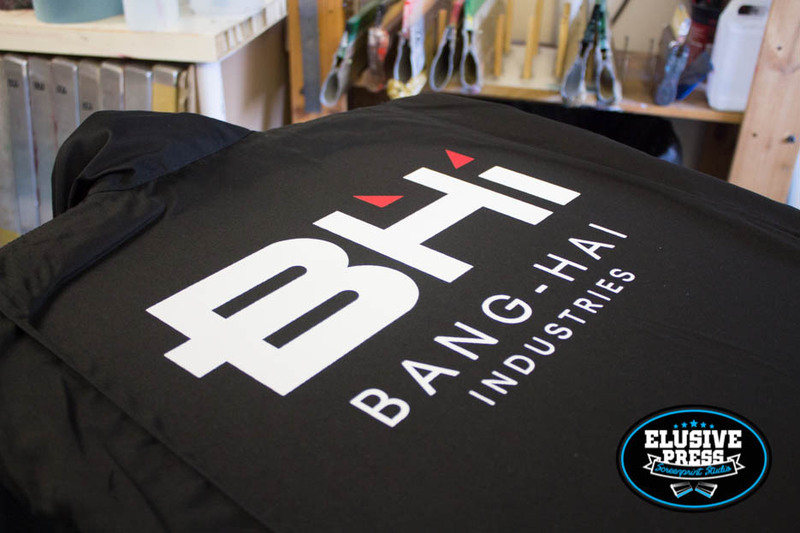 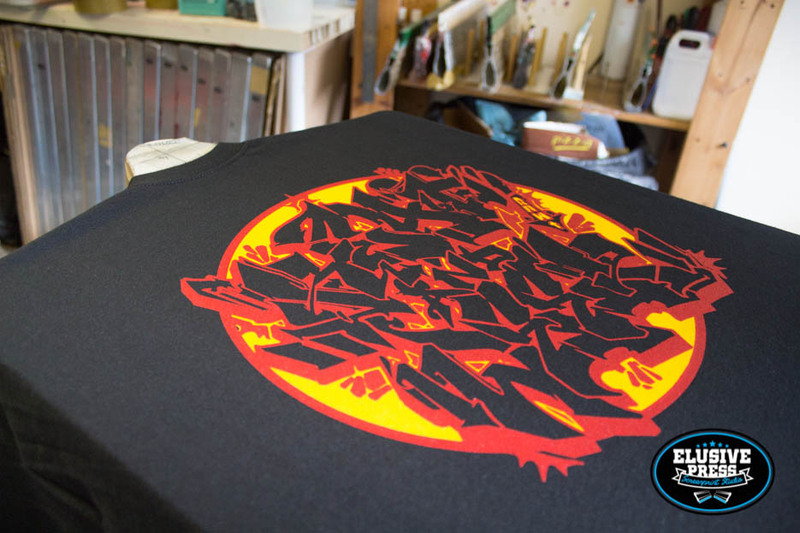 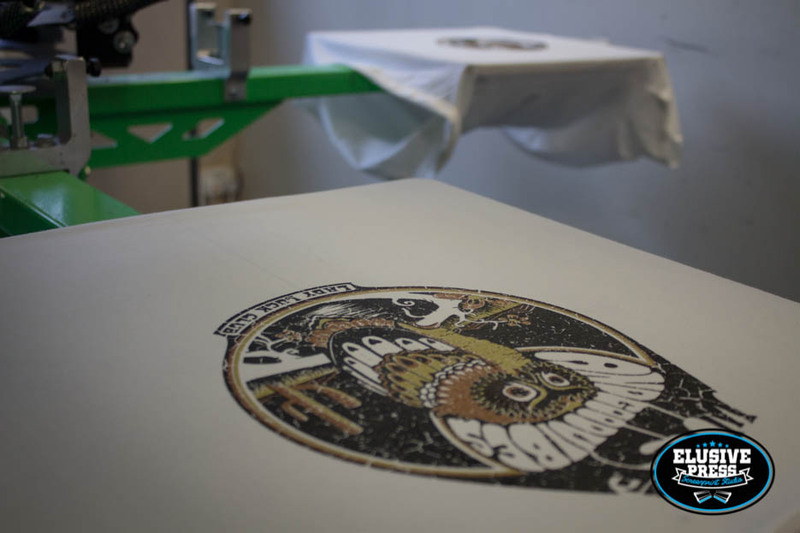 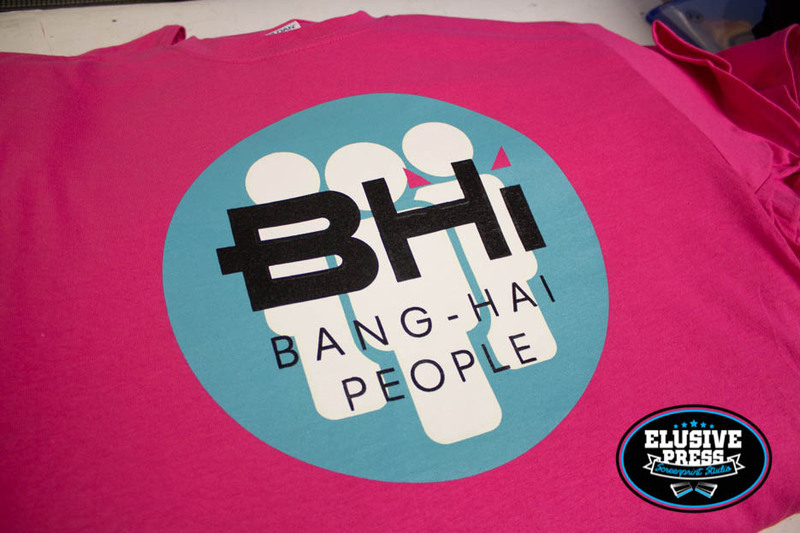 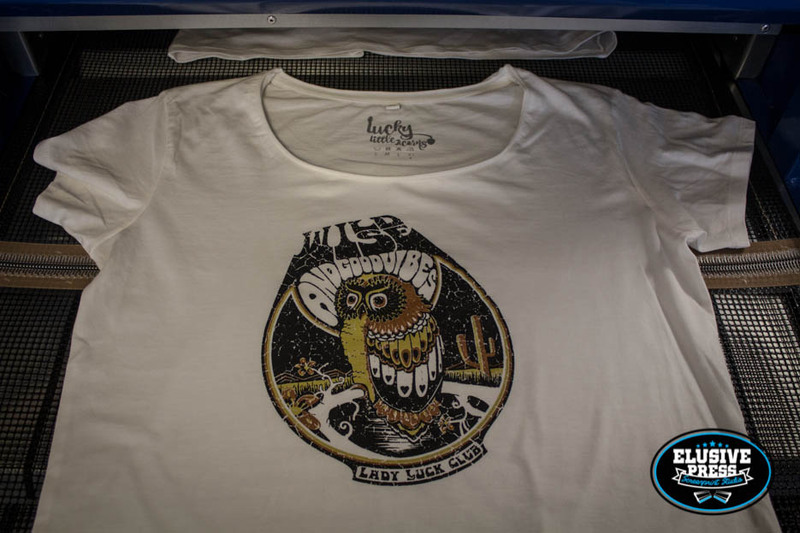 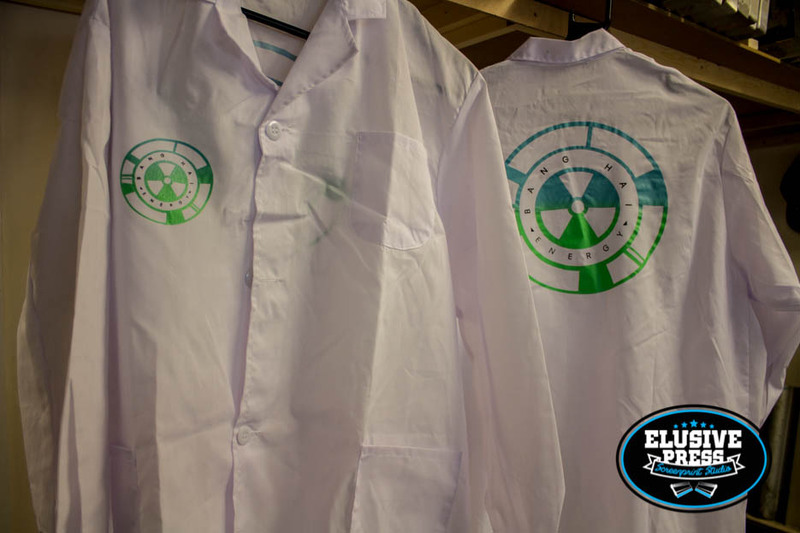 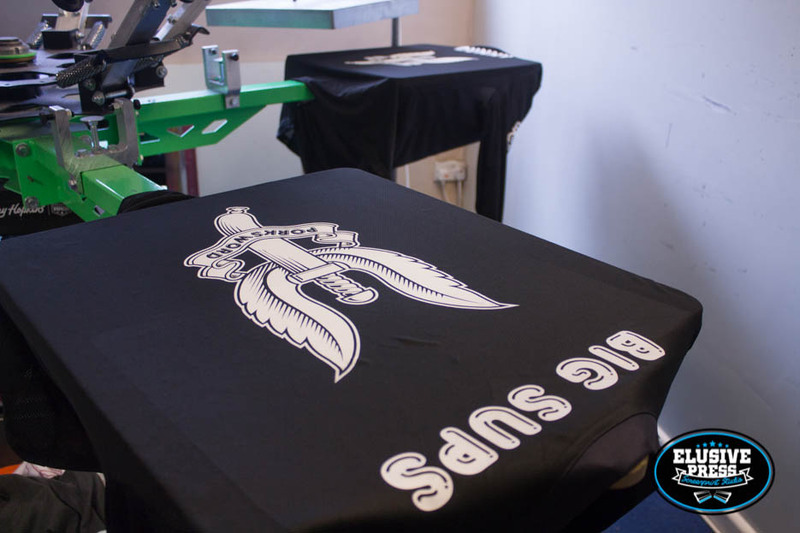 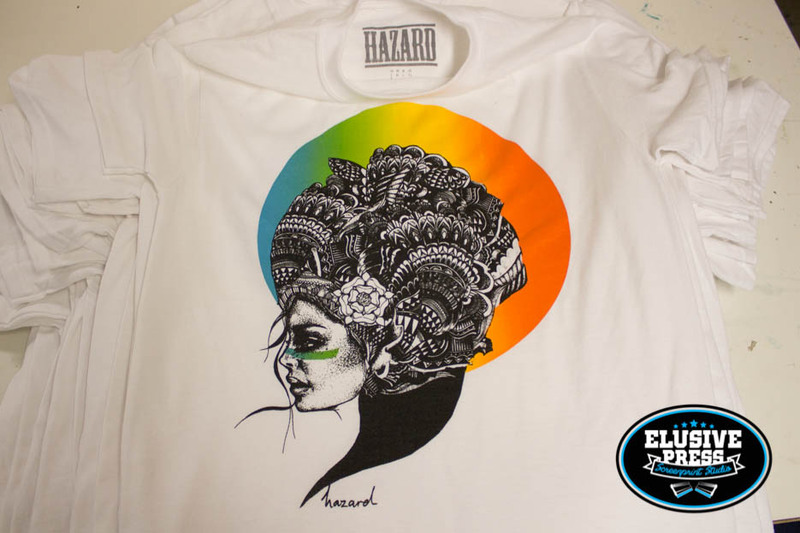 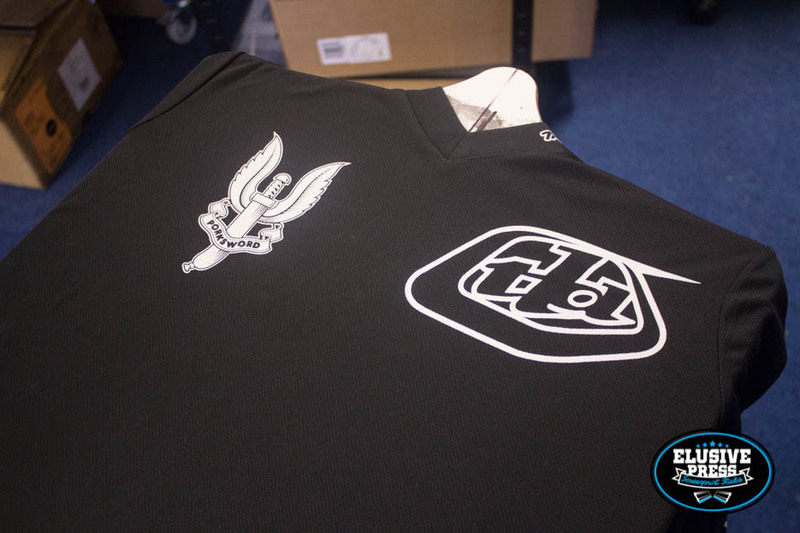 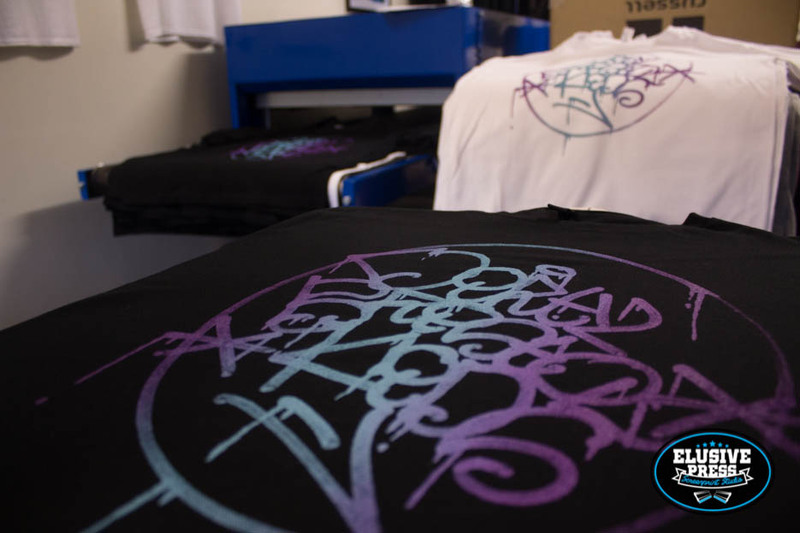 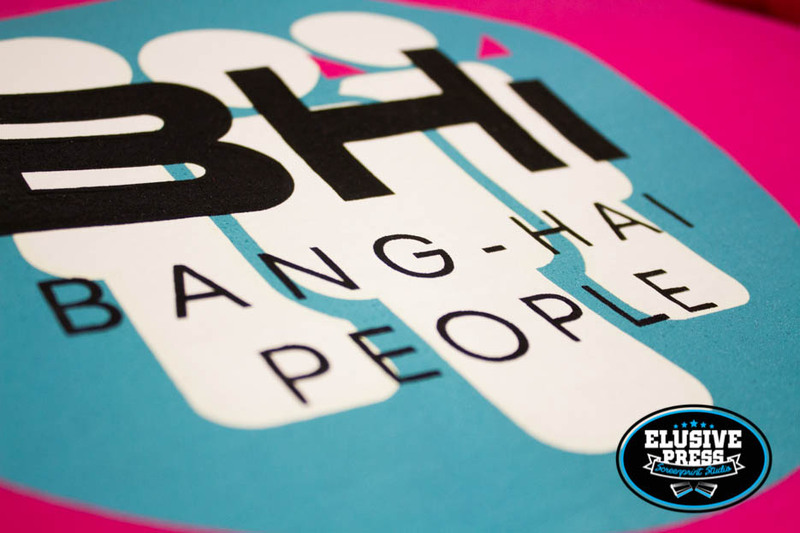 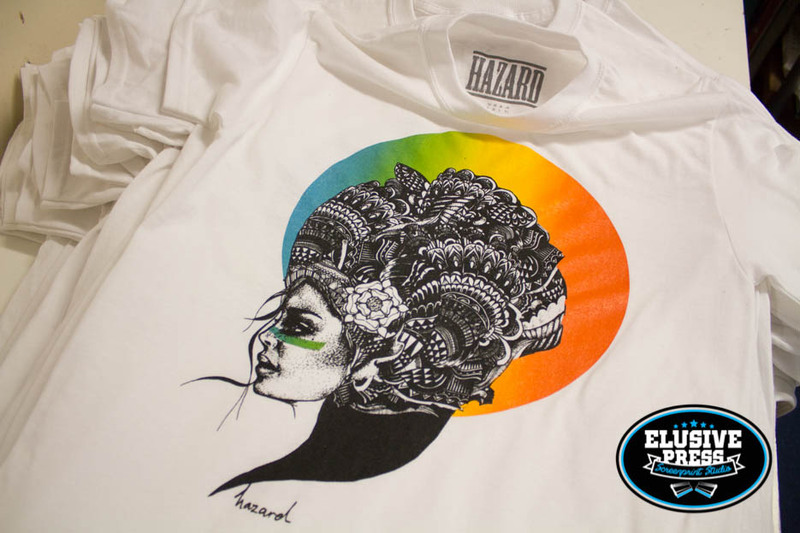 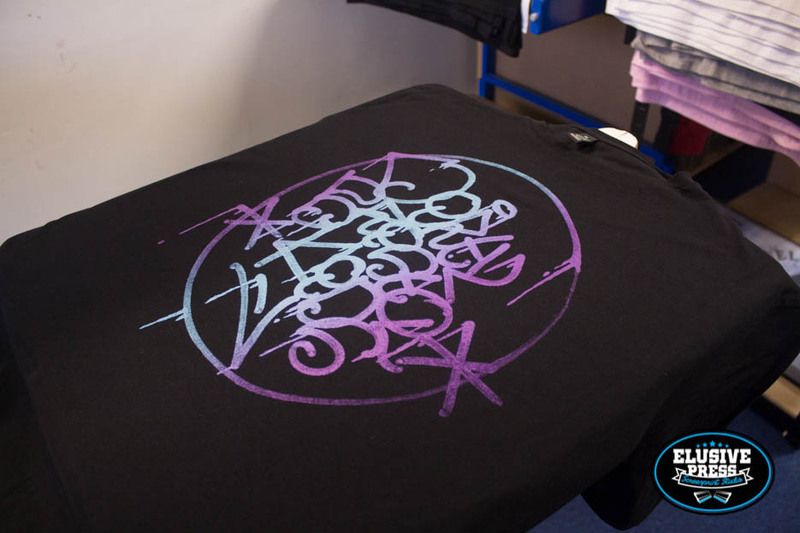 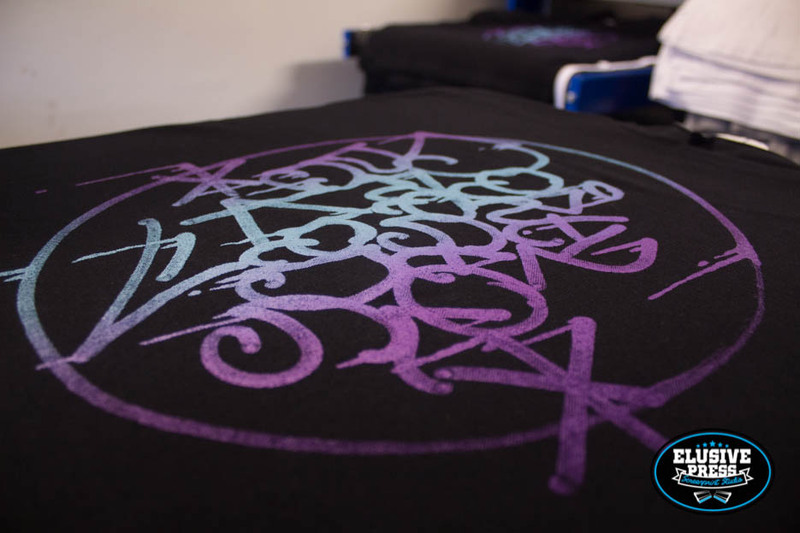 In case you haven’t heard, we now have a t shirt printing studio in Cornwall as well as Bristol @ Unit 9 Bejowans Business Park, St Buryan, Penzance, Cornwall, Tr19 6EF. 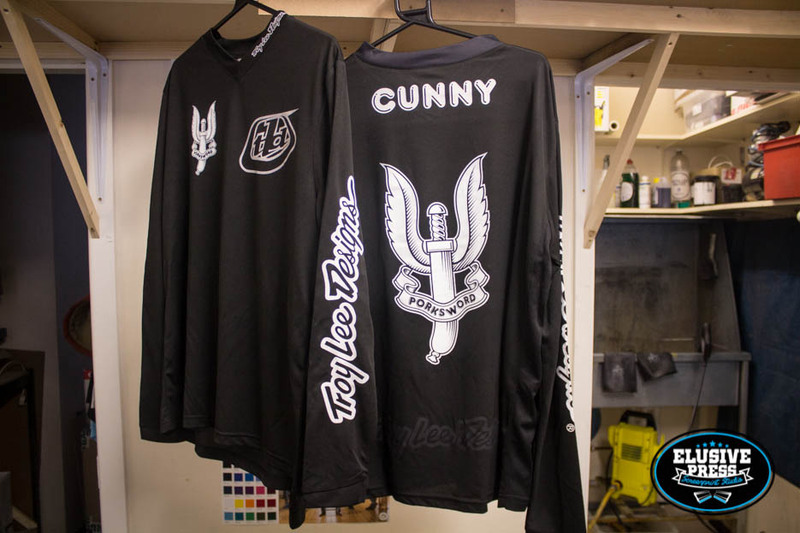 So come say hello if your in West Cornwall.